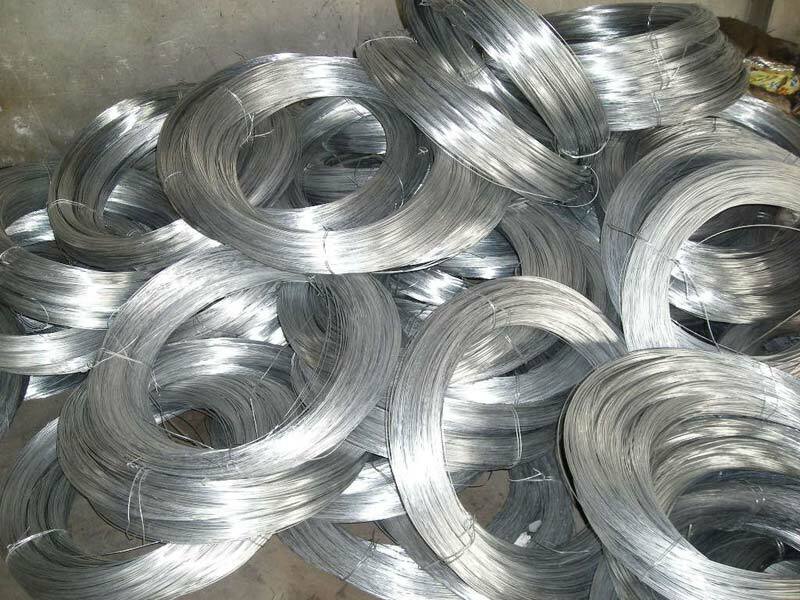 Galvanized Iron Wire is widely used in various welding works, manufacturing barbed wires and other electrical applications. We offer Galvanized Barbed Wire in various dimensions as per the customer’s needs. Our Galvanized Barbed Wire is appreciated for its high tolerance, optimum performance and long functional life. We are a prime Galvanized Barbed Wire Manufacturer and Supplier in Tamil Nadu (India). Customers can avail them from us at market leading prices.